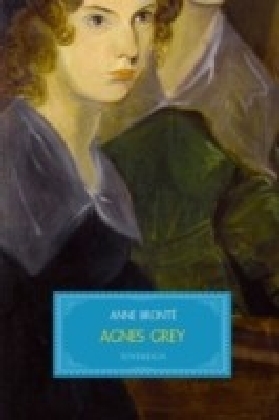 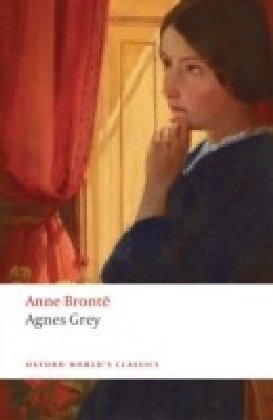 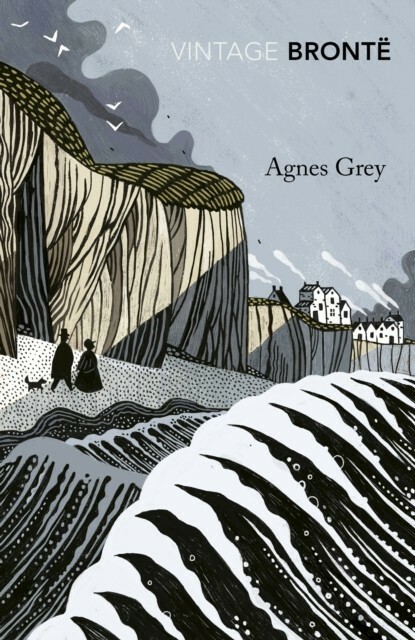 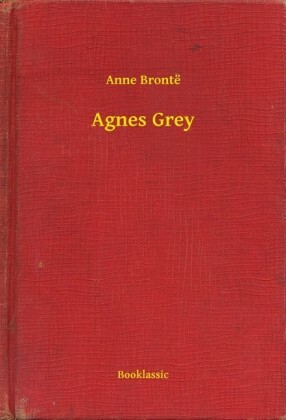 WITH AN INTRODUCTION BY SAMANTHA ELLISWhen Agnes s father loses the family savings, young Agnes determines to make her own living as a governess. 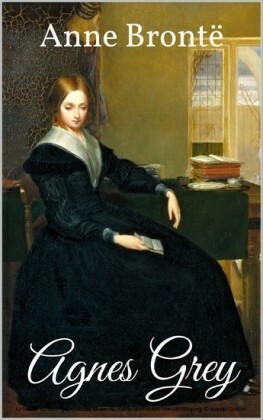 Working for the Bloomfields, her enthusiasm is soon dampened by isolation and the cruelty of the children in her charge. 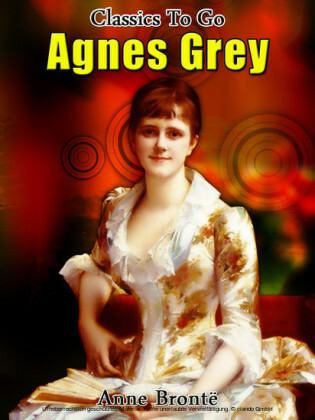 Agnes hopes for better in her second job, but when the scheming elder daughter Rosalie makes designs on Agnes s new friend, the kind curate Mr Weston, she feels herself silenced and side-lined. 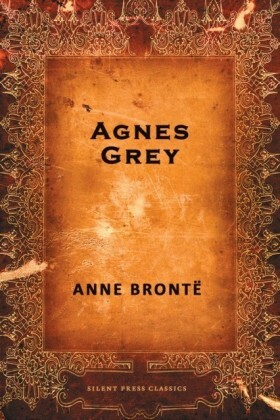 Becoming a governess is one thing, becoming invisible is quite another.